1. They save you money! They remove the need for extra overhead lights. A mirror with lights spread light towards you, therefore, you see yourself in an even light with no shadows. Which makes them perfect for applying make-up, shaving, or styling your hair. Just like the professional Hollywood Mirrors that makeup stylist use you can see yourself clearly and evenly. 2. They are energy efficient! Unlike overhead lights or downlights, Mirrors with Lights use LED lights which run on 12 or 24-volt power. This means lower running costs and makes them incredibly safe for the bathroom. 3. They can be fog-free mirrors! A fog-free pad is a heater pad that is fixed to the inside back of the mirror that heats up. The warm surface of the mirror means no steam of fog can settle on the mirror. 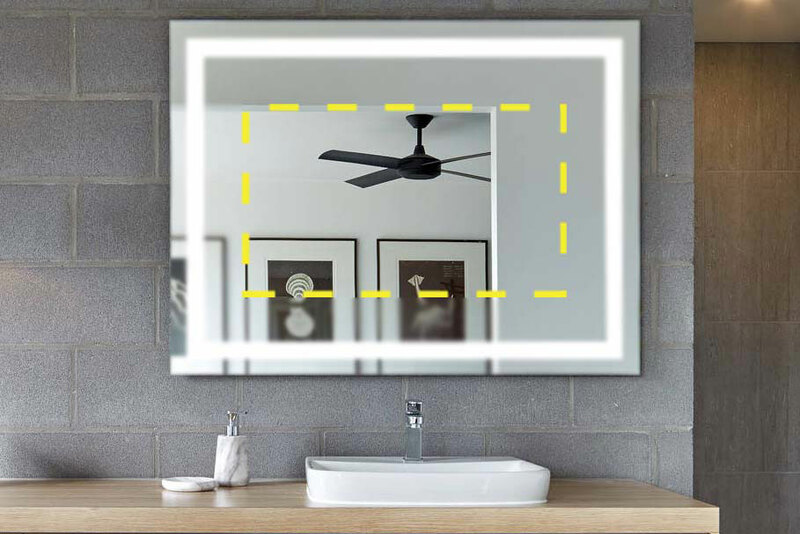 Giving you a clear mirror to view every time you are in the bathroom no matter what the conditions are. 4. They are better for your health! They are the perfect light for visiting the bathroom in the middle of the night. Don’t you hate turning on a bright light on in the middle of the night? Not only can this wake up others in the home but turning on a bright light can make it much harder to get back to sleep afterwards, which can be damaging to your sleep pattern and health. Dim the energy efficient LED light for yourself and any guests when they visit the bathroom late at night. 5. They add value to your home! Hotel luxury at home transform your own residence into an experience of hotel luxury. extract the ‘wow’ factor from any visitor by installing a mirror with lights. 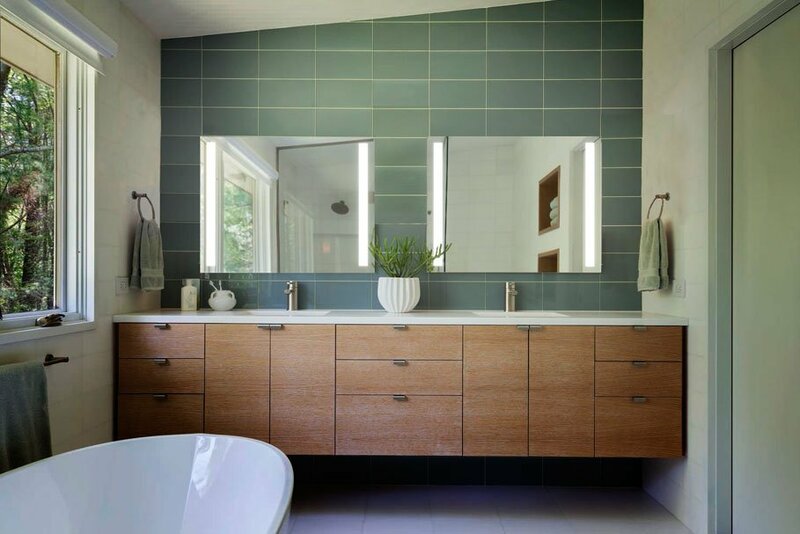 Whether it is in the bathroom or anywhere throughout your home a mirror with lights will become your hero piece. 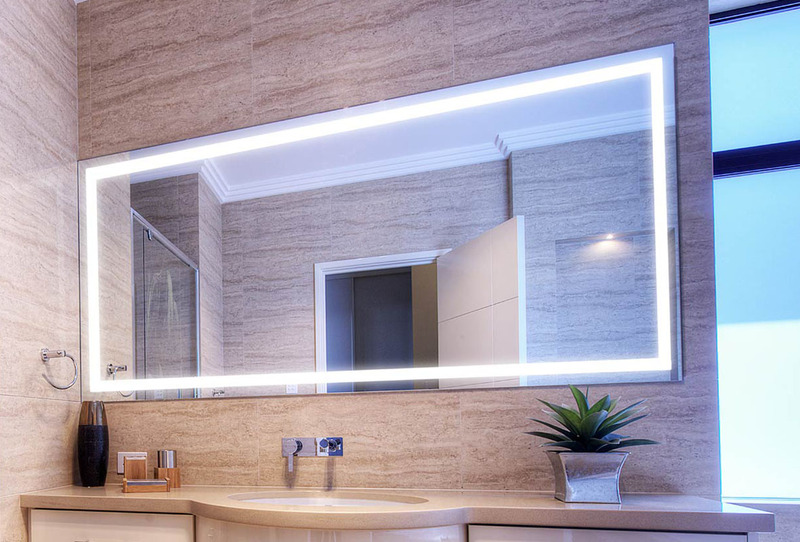 Adding a mirror with lights to your bathroom will add value to your home when the time comes to sell. See why here at Clearlight Designs we design and manufacture the highest quality mirrors with lights. Visit our range which we supply to residential homes and hotels, hospitals, boutiques, spas, sporting venues and corporate offices in both Australia and internationally.